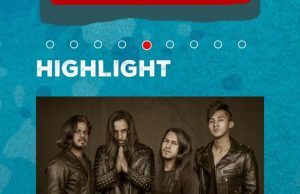 An Asian metal band co-headlining a fest with Children of Bodom?! 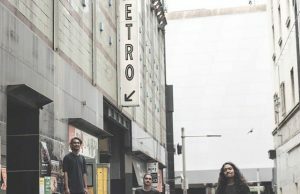 Congrats Underside! 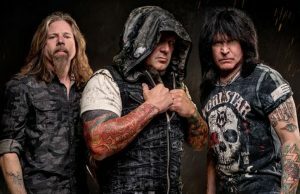 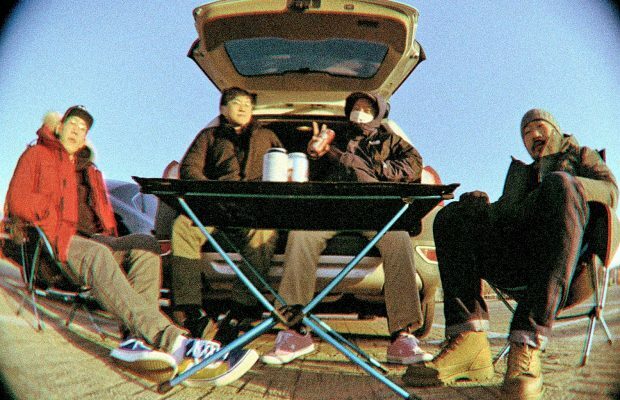 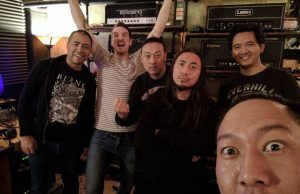 An Asian metal band co-headlining a fest in Switzerland with Children of Bodom?! 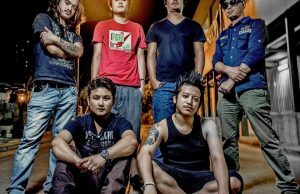 That’s badass news! 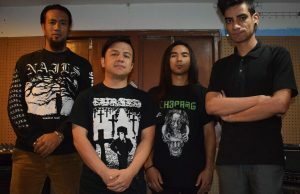 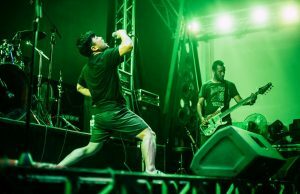 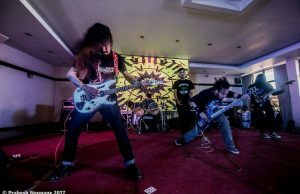 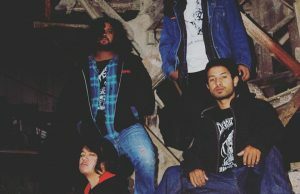 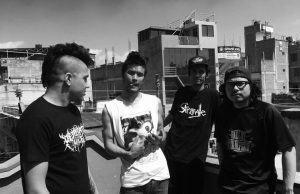 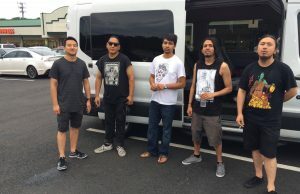 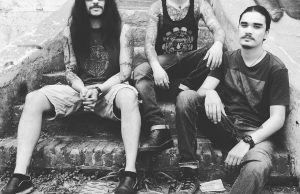 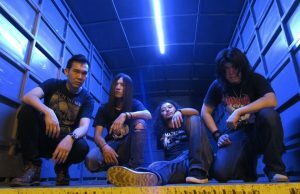 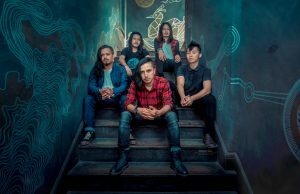 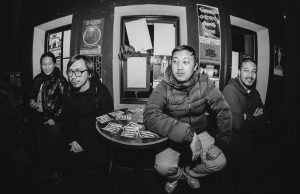 Congrats to our boys in Nepalese metal band Underside!